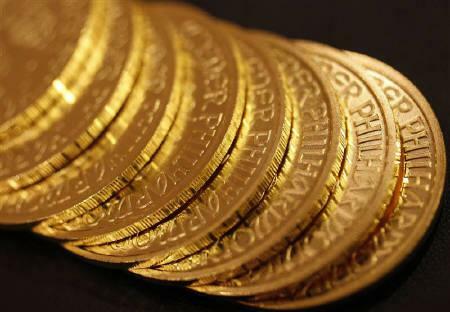 According to the research firm, Gold prices are expected to witness a range bound move from Rs 29850 to Rs 29500. One can trade within the range. Gold: One can buy around Rs 29550 for a bounce maintaining a stop loss below Rs 29430. Silver prices are expected to test Rs 52800 Rs 53000 on higher end. One can buy around Rs 51900 maintaining a stop below Rs 51500. Copper prices are expected to edge higher till Rs 418 Rs 419 one can buy on dips around Rs 413 -412 with a stop loss below Rs 409.50. Nickel prices are expected to witness a range bound move from Rs 870 to Rs 890. One can trade within the range. Crude prices are expected to hold Rs 5040 on lower end we expect a range bound session from Rs 5170 to Rs 5040 for the day. 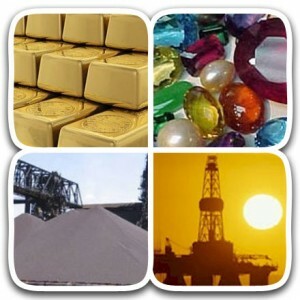 Get mcx commodity trading tips by share tips experts which offers sure tips in commodity trading, which are beneficial for traders. Gold is in slightly bearish trend. Gold support is at 29050 and 28880; Resistance is at 29270 and 29400. Gold prices are expected to further ahead down till 29000. Sell on rise should be the strategy. Silver is in slightly bearish trend. Silver support is at 50400 and 49800. Resistance is at 51700 and 52100. 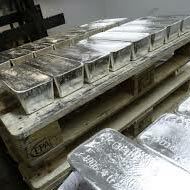 Silver prices are expected to trade weak till 50000, one can sell on rise. Copper is in sideways trend. Copper support is at 400 & 396. Resistance is at 405 & 408. Copper prices are expected to test lower till 400-398, one could sell on rise. Nickel is in sideways trend. Nickel support is at 875 & 863. Resistance is at 882 & 891. Nickel prices are expected to witness a sideways to down move. One can sell on rise around 885-890 with a stop loss above 900. Crude is in sideways trend. Crude support is at 5170 & 5130. Resistance is at 5200 & 5240. Crude prices are expected to test 5100 on down side one can sell around 5200.